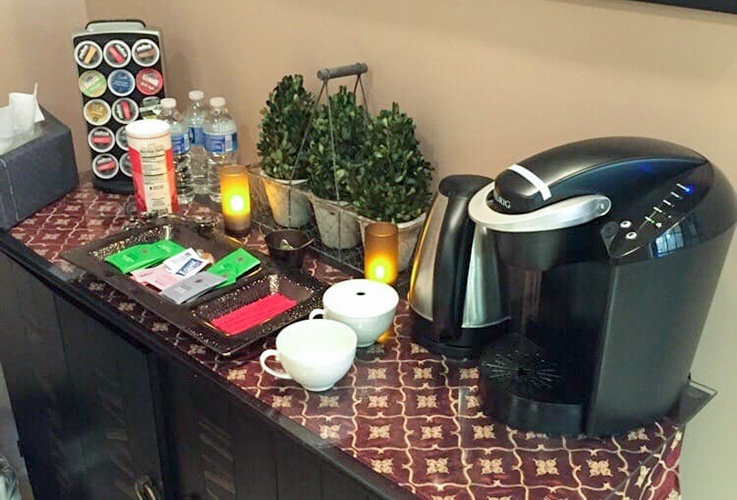 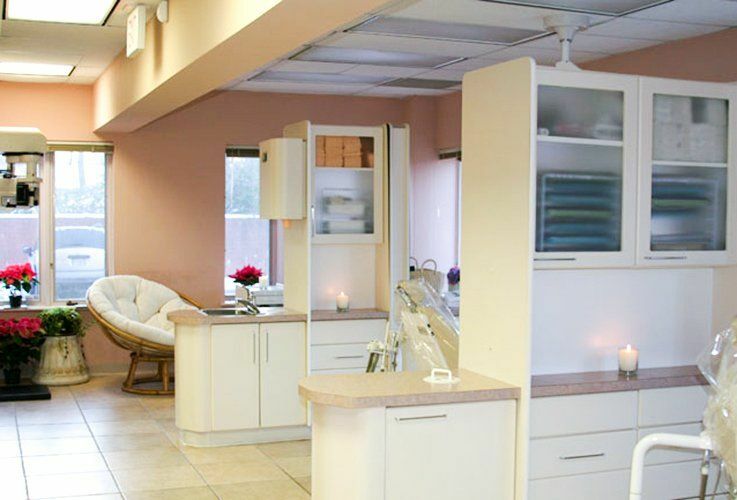 Our office is designed to make you feel welcomed and comfortable from the moment you walk in the door. 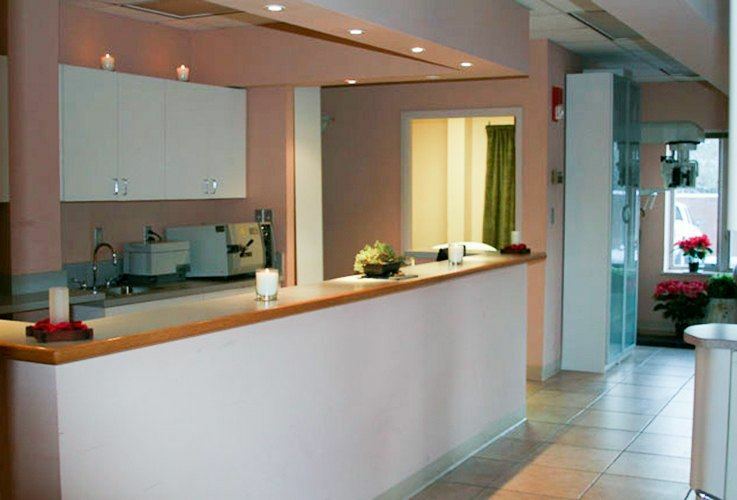 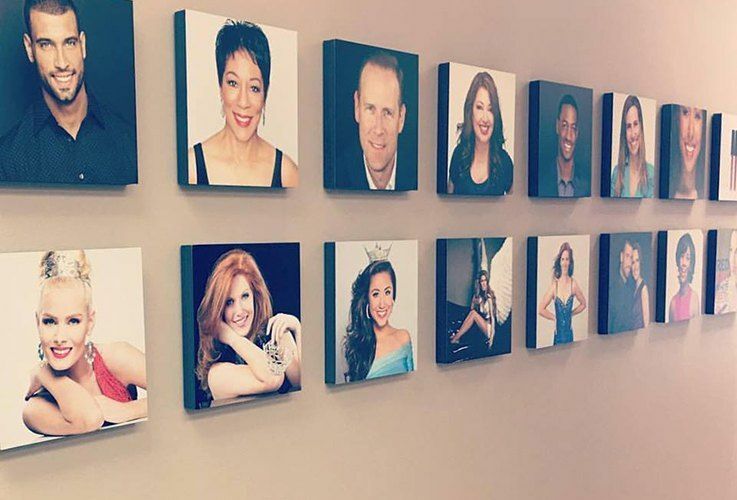 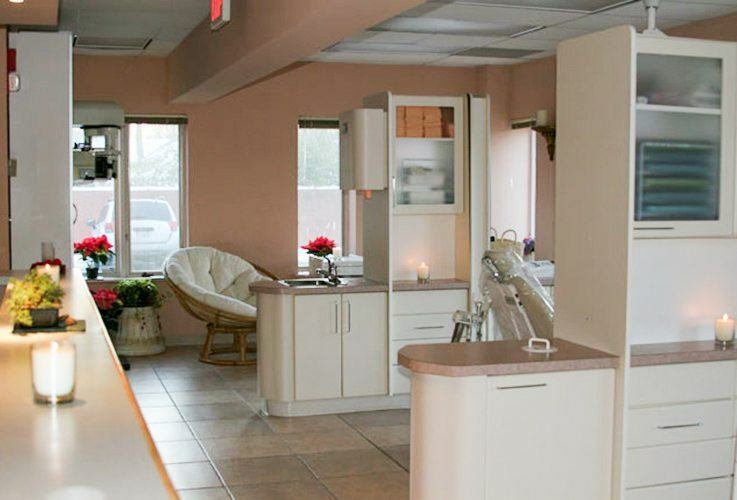 Between our relaxing, spa-like atmosphere, excellent staff, and state-of-the-art technology, you’ll get a complete dental experience unlike any other. 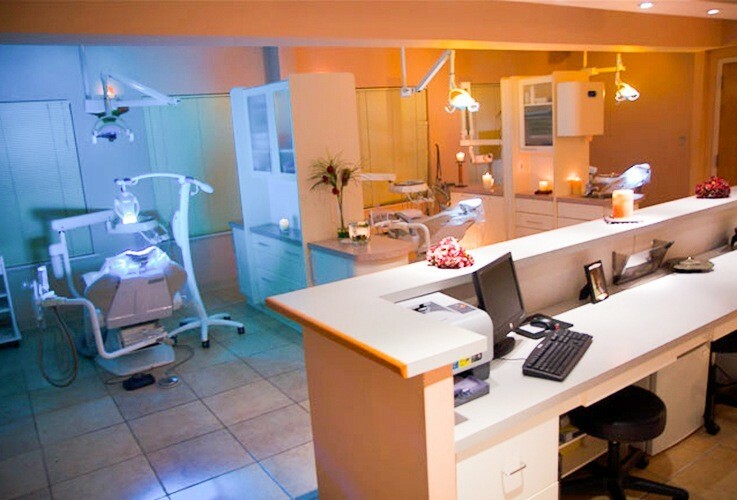 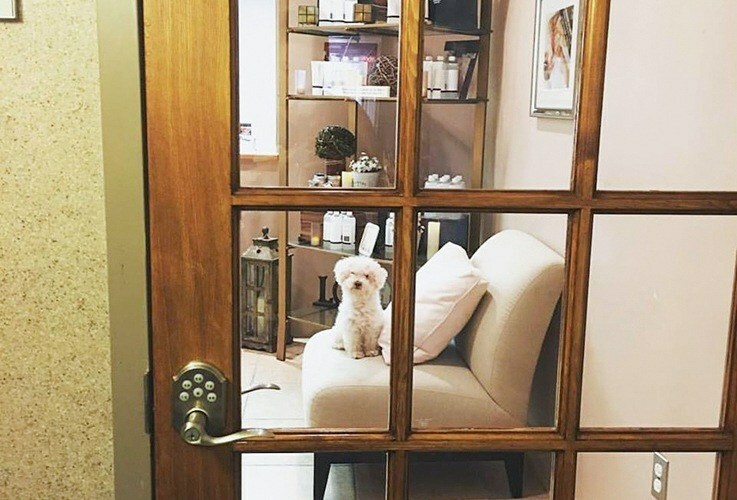 Before you come enjoy our unique brand of care for yourself, we invite you to take a look around our dental office with our short virtual tour.